When you’re ready to buy new window treatments, it’s important to make sure that your new blinds and shades are the right fit for your home and for your needs. In addition to looking beautiful and enhancing the appearance of the room, they also need to give you the right lighting and privacy—not to mention easy operation and the optional features you need. But all those aspects of window treatments may differ from room to room in your home, and that’s why it’s important to give each room consideration before you buy new blinds and shades. The window coverings you purchase for your living room may be perfect for that specific location in your home, but they may not be right for your home office or bedroom. Taking the time to scout out each room, including what it’s primarily used for and even its orientation towards the sun, whether any trees are near the windows, and the room’s proximity to the street or sidewalk, are all factors to consider when you’re buying new window treatments. Kitchens have rapidly become the focal point for many homes, and new homes are being built with these rooms as the central hub in their floor plans. In the past, kitchens were exclusively places to prepare and cook food, but now they’re designed as places to cook, eat, and entertain. And because of the popularity of open floor plans, kitchens may segue into living rooms and dining rooms without much separation. Finding the right window treatments for this area of your home can be a challenge, but these tips can help. Let the light in with sheer shades. Kitchens are one room in your home where you may want as much natural sunlight as possible. But simply raising your window treatments or going without them altogether can leave you exposed to harsh glare and damaging UV rays. Instead of going sans blinds and shades, consider installing sheer shades. These window treatments can absorb the damaging parts of the sun’s rays while allowing beautiful filtered light into your kitchen. At night, it’s easy to enhance your privacy by simply closing the vanes that float between the soft fabric layers. Get blinds and shades that are easily cleaned and maintained. Your kitchen can quickly get messy when you’re preparing and cooking food. And some of that mess can end up on your window treatments. Steam, smoke, and humidity—not to mention accidental spills and splashes—can quickly turn blinds and shades into dingy shadows of their former selves. If your windows are far from your stove and sink, you likely won’t need to heed this tip, but if they’re nearby, consider going with window treatments made from synthetic materials, such as faux wood blinds and aluminum blinds for easy cleanup and maintenance. Whether you have a formal or casual dining room, your window treatment needs for this room are likely different than the needs you have for other rooms in your home. Dining rooms frequently demand a certain décor and level of elegance that other rooms don’t always need, and that can influence your buying decision when you’re looking for blinds and shades. Go with Roman shades, wood blinds, or even shutters. If there’s one room in your home to splurge on, it’s your dining room. After all, this is the room where you’re most likely to entertain guests and extended family. For shades, it’s hard to beat the timeless appeal of Roman shades, and the huge variety of colors, textures, and patterns means you’ll have an easy time finding the right match for your place sets and color scheme. Wood blinds and shutters are also great options for traditional dining rooms, as the stains and textures immediately add to the room’s elegance. Choose cordless options for a smooth, built-in look. To maximize your dining room’s elegant look, you may want to consider cordless versions of our Roman shades and wood blinds. 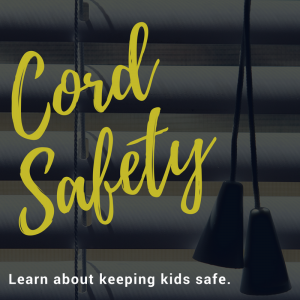 Although it may not seem like a big difference, the lack of a cord not only makes these window treatments safer for children and pets, but it also adds to the “built-in” look, which only further enhances the appearance of your dining room. If you’re like most people, you spend a lot of time in your living room. It’s the central hub for family gatherings and relaxation. You probably have a favorite chair or section of the couch for watching TV, reading, and listening to music. Because you likely spend many of your waking hours in your living room, it’s important to make sure your window treatments are perfect for your needs. Get room darkening or blackout shades for TV watching and reading. It’s hard to enjoy television shows, sporting events, movies, and even your favorite book when there’s a harsh glare in your face. 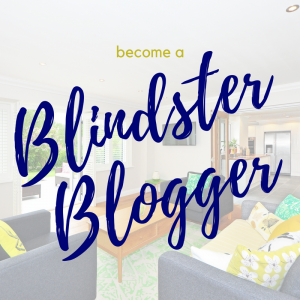 Room darkening and blackout blinds and shades help significantly reduce the amount of harsh sunlight that enters your living room, making it easier to see what’s onscreen and what’s on the page. Consider privacy blinds if your living room is near the street or sidewalk. In many neighborhoods, the living room is the room closest to the street or sidewalk. That can leave you feeling uneasy, especially at night when the inside of your home is lit up, making it easy to see inside from the outdoors. Privacy window treatments, such as route-less blinds, can give you peace of mind. You spend many waking hours in your living room, but a third of your life is spent in bed. Having the right window treatments installed in your bedroom is essential for getting a good night’s sleep. That’s especially true for bedrooms located near bright street lights or bedrooms of people who work overnight shifts and need to sleep during the day. Choose blackout shades with top down/bottom up options. If light control and privacy are of the utmost importance in your bedroom, you can’t go wrong with blackout shades. However, you may want to protect your privacy while still allowing in natural sunlight during the day and evening. Top down/bottom up shades make it easy to fill your bedroom with sunlight while still preventing anyone from seeing inside your room. Consider purchasing thick blinds and shades that block outside noises. If there’s anything less conducive to sleep than the blinding morning sun, it’s outside noises. Whether you live in the middle of a busy and loud downtown area or near a heavily trafficked road, constant noise from car horns, ambulances, and conversations can make it hard to sleep. Thick window treatments help add an extra layer of insulation and soundproofing between the outside and your ears, muffling loud noises and silencing others. Thanks for pointing out how blackout blinds can help my family enjoy television shows and movies better. Glare has always been a problem in our living room since it’s always sunny in our area. I think it’s time to get the proper window treatment for our living room. 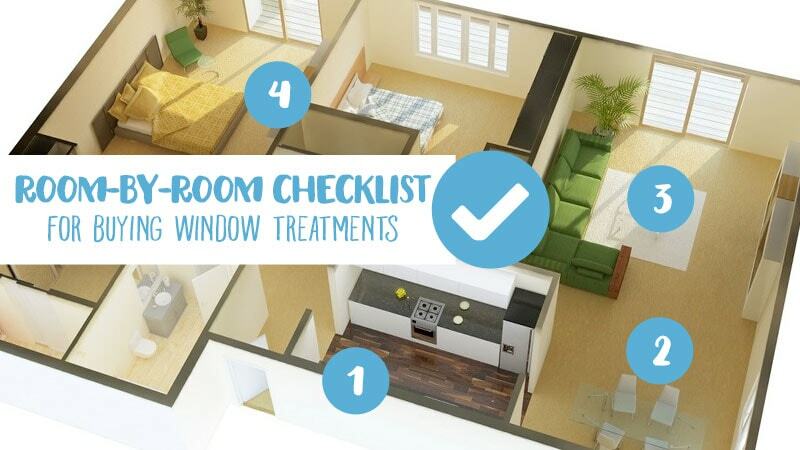 This is a really great window treatment guide for every room. Blackout shades are ideal for movie nights, glad we could help point out how the experience can be improved! Please let us know if we can help you find a great blackout treatment. I’m glad you mentioned that using wooden shutters in the dining room will instantly add elegance to the room through the color and texture. My husband and I are redecorating the ground floor of our home, so I’ve been researching our options for new window treatments. 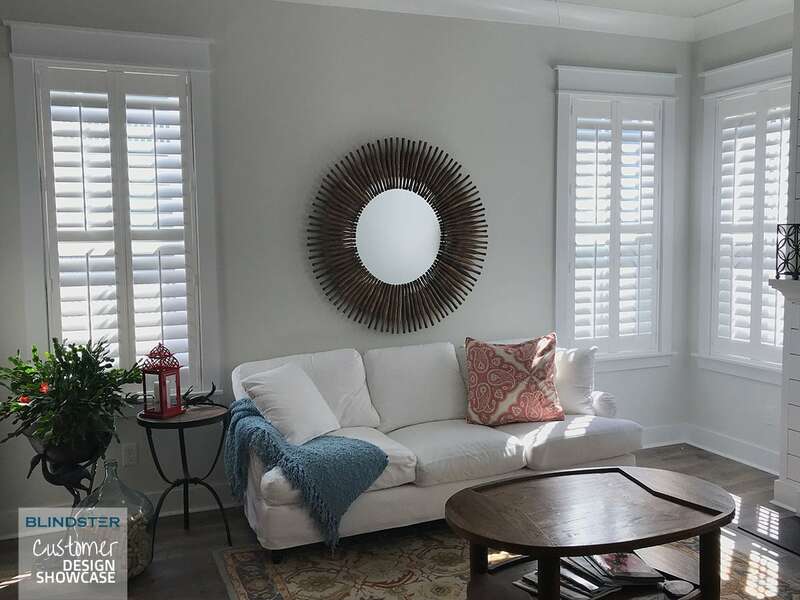 I didn’t consider that wooden shutters could add a nice touch, so thanks for sharing that idea!